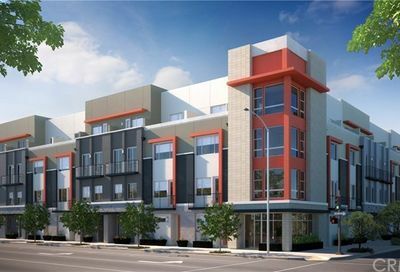 Long Beach townhomes offer you a combination of a single-family home and a condominium in one. 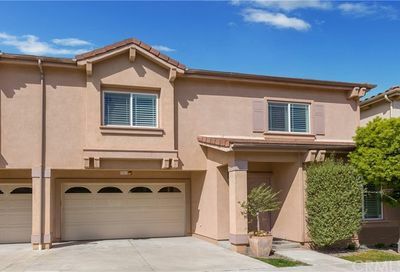 Townhomes typically look like single-family homes with no one above you or below you. 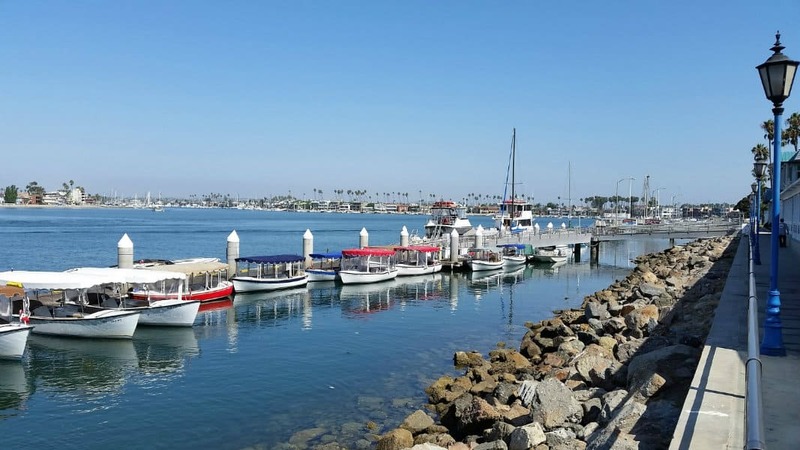 Some of the popular ones in the city of Long Beach are Bixby Village by Cal State Long Beach, Del Lago, Pacifica Villas and Spinnaker Cove on the bay. 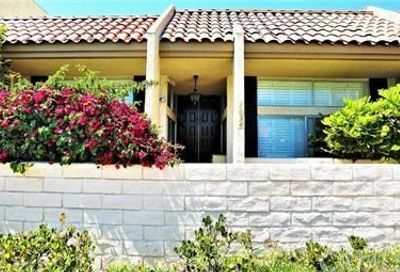 What is the Difference in Price Between Long Beach Townhomes verse Long Beach Condos? 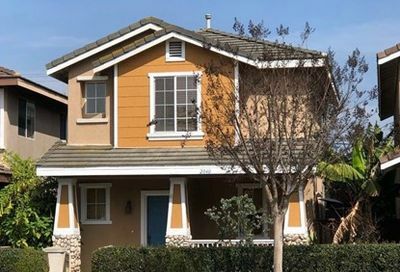 According to my latest research from our California Regional Multiple Listing Service, in 2018, the average selling price of Long Beach townhome was $578,747. 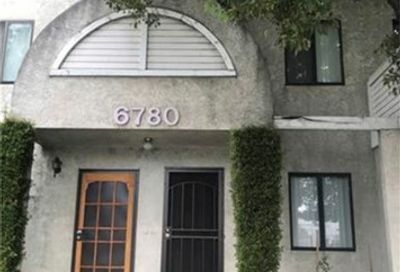 Long Beach condos sold for $420,449. The difference is that there is more condos in the city than townhomes for sale. 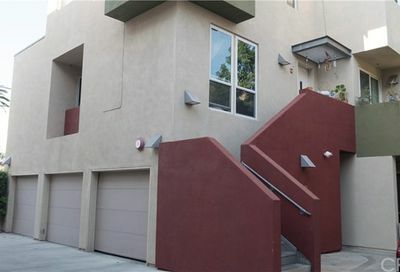 Townhomes tend to have more square footage than condos. 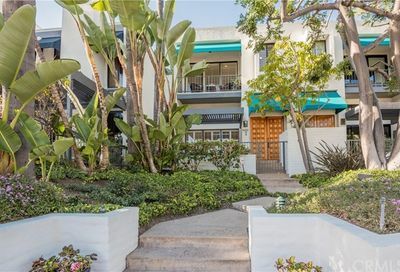 Which Long Beach Townhomes Do You Really Like? When you move your mouse over the photos, there are sliders that allow you to view all of the photos. 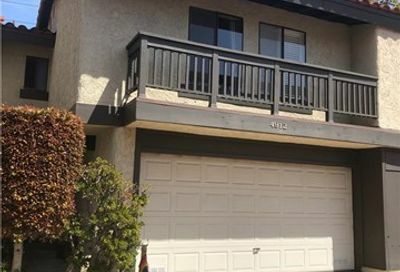 You can click on any of these Long Beach townhomes and view all of the details, descriptions, pricing and a market snapshot of the area.  This is a list of all Long Beach townhomes currently for sale by all real estate companies. 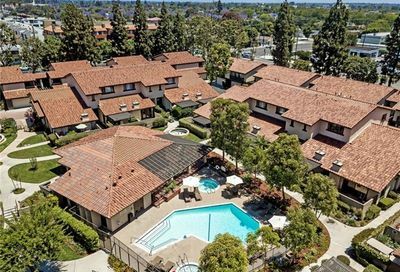 Always pay attention to which each community has to offer you in terms of amenities for the homeowner’s association fee that you will be paying each month. 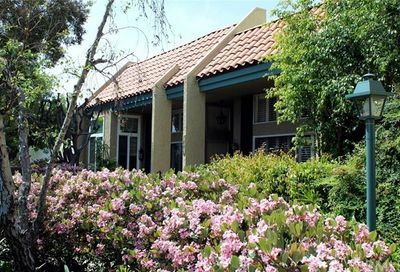 The homeowner’s association fee is also known as HOA fee. 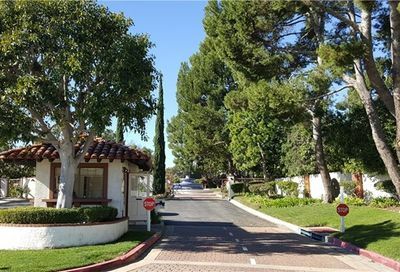 Sometimes, condos and townhomes have two HOA fees. One may be a master plan and the other may cover a different part of the HOA. Some of the communities may have land leases. Land leases are additional fees. 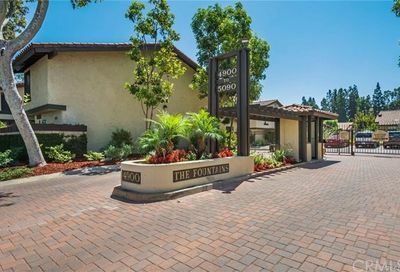 The best locations for Long Beach townhomes are in Long Beach neighborhoods like Aubry at Alamitos Ridge, Bixby Village Townhomes, Bixby Knolls, California Heights, Downtown Long Beach, Whalers Cove and Virginia Country Club. 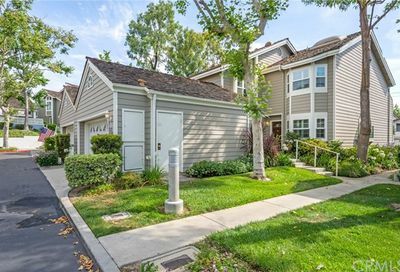 Seal Beach Townhomes – I suggest River Beach townhomes. They are 1 block to the sand.